Contact me to Book Today! Click Here to Sign Up for a Free Demo! 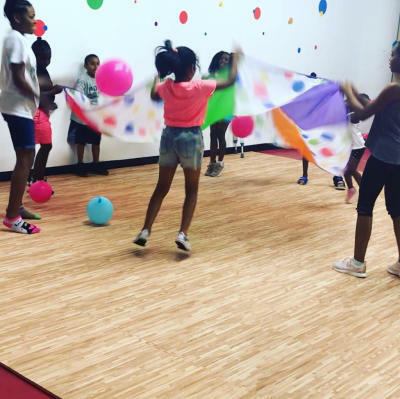 Little ones love the party atmosphere of Zumba Kids Jr. 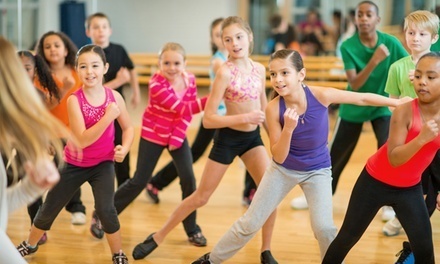 They can follow the simplified routines and are encouraged to move and shake freely.